Do you run your own company and work from home? Entrepreneurship and smaller companies that don’t have an office downtown are growing in New Zealand. 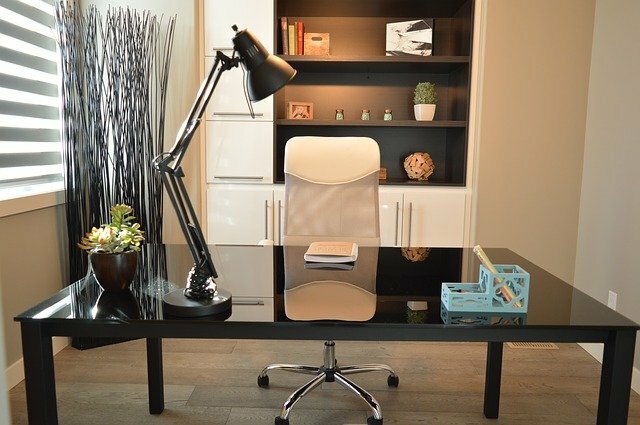 Here are a few tips about must-have products for your home officein order to create a productive and pleasant workspace. 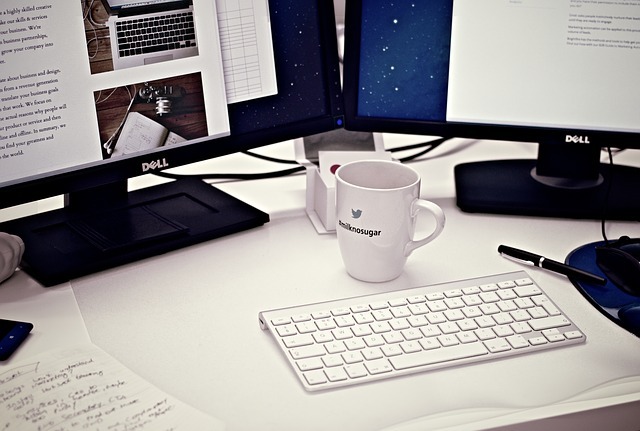 A suitable computer is key for your home office. The most important part of a home office is probably the computer. You need a fairly modern computer so that you can run the most common programmes and apps in multi-tasking mode. A desktop computer is recommended for video editing and work that requires multiple screens. A cheaper and less sophisticated computer works well for normal office work that requires web browsing and standard applications like Excel. A tip for a laptop computer is to invest in a larger external screen and a dock. You plug your laptop into the dock and use the large screen when working from home. It’s more effective to work on a larger monitor and the dock provides access to more ports. Use an external keyboard and mouse. 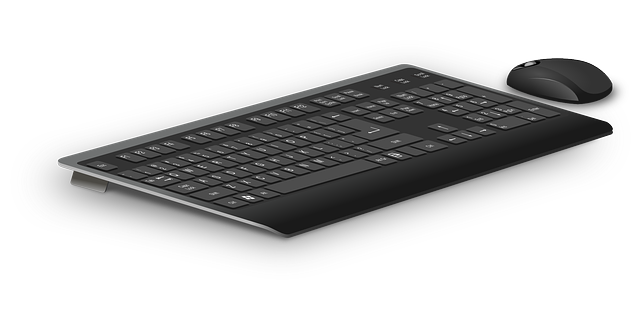 If you spend a lot of time in front of a computer, then a high-quality external keyboard and mouse are worthwhile looking into even though your current computer is equipped with these peripherals already. The differences in comfort, quality and durability are significant, especially when one considers the fact that you’ll use it several hours per day typing on the keyboard or operating the mouse. A powerful smartphone will boost your performance and efficiency. Invest in a phone that has a high-quality camera and a long battery life. Take good care of your device by protecting it with screen protection and a robust case. An increasingly important part of any office is digitalising documents. Make a habit of scanning and uploading reports, notes, contracts and mail to online services like Evernote and Onenote. Receive notifications on your smart watch. Wandering around in the house and keep forgetting where you put your phone? Then a smart watch comes in handy and is a wise choice for the tech-savvy entrepreneur that doesn’t want to miss any communication. Receive notifications about incoming mail, calls and chats to your phone directly on your wrist. Certain smartwatch models even allow you to reject incoming calls or answer them. 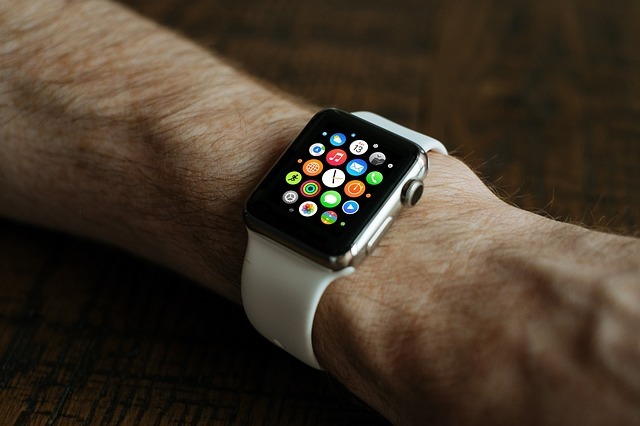 Samsung Gear S2 and Apple Watch are popular smart watches in New Zealand. 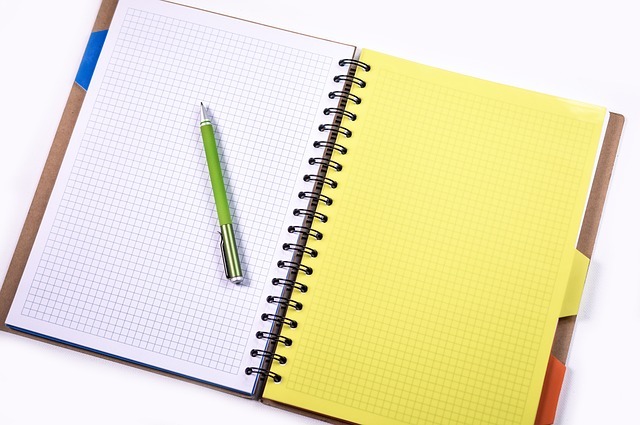 Use a notebook and a pen to capture ideas. It’s easy to forget an essential part of a home office in this digital age. However, don’t forget the analog parts! A good notebook and a comfortable pen help you stay organised. Furthermore, you can link the analog and digital worlds by digitalising written notes and uploading them to Evernote. A shredder keeps reduces the paper volume in the office and keeps it safe. The paper stacks often keep getting higher and higher. 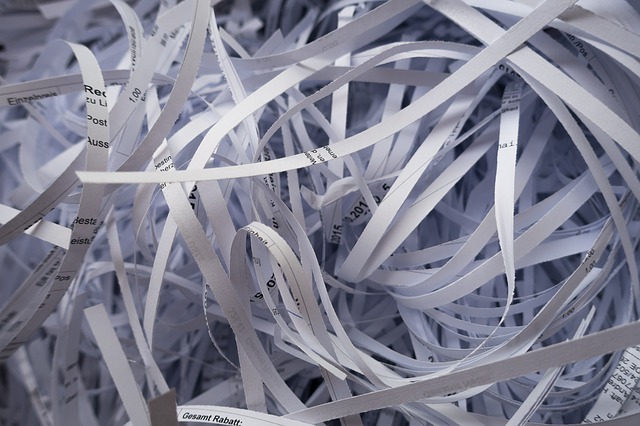 Trim them down and keep your office and company safe by using a paper shredder. Invest in a shredder that’s capable of handling thick paper and that has a large storage capacity. What about your digital files? You can clean your old files using software. There are free tools from vendors like Glarysoft that cleans your PC and securely deletes unwanted files. Please note that you need to overwrite the information on your hard drive if you want to delete all traces of it. Just deleting the files don’t work. A comfortable desk and chair keep you healthy and boosts your productivity. Try a desk that allows you to both sit and stand while working. 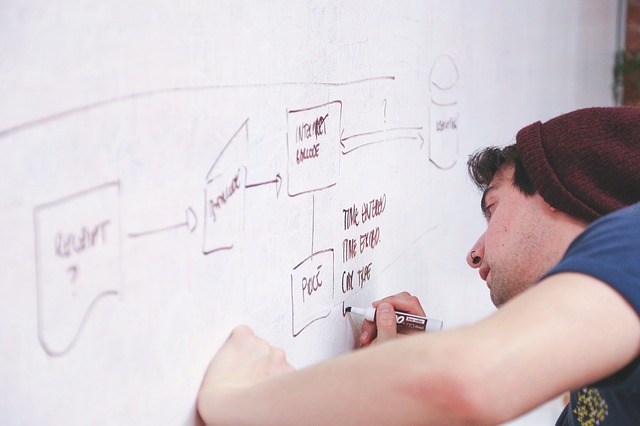 Boost your creativity by using a whiteboard. Creativity and sharing of ideas often require a medium that’s easily accessible. A whiteboard is a perfect tool to plan work and to work out your ideas. The guiding principle when purchasing a whiteboard should be the larger, the better. There are also electronic whiteboards that enable you to capture the content in digital form. Use magnets and purchase a lot of pens in various colours to get the most out of your creative sessions. A NAS server ensures safe storage. A network-attached storage unit (NAS) can protect your home office and your firm’s digital assets. Think of NAS as a minimal server with several hard drives. You can create a small internal network and share information between different hard drives. You can also complement NAS with online cloud services such as Google Drive, Dropbox and Microsoft Onedrive. This way you always have access to your files where ever you work.